Keep updated on our new events! Our Infinity Con Presents series will bring several new events throughout the year to North Florida. Keep an eye on this page, our social media and tickets page to see what new things we have coming up! The Possibilities are truly Infinite! October 28, 2017- Monster Bash 18+ Halloween Party. Get your tickets here and let people know you are going on Facebook! Infinity Con 2018 Details Coming Soon! 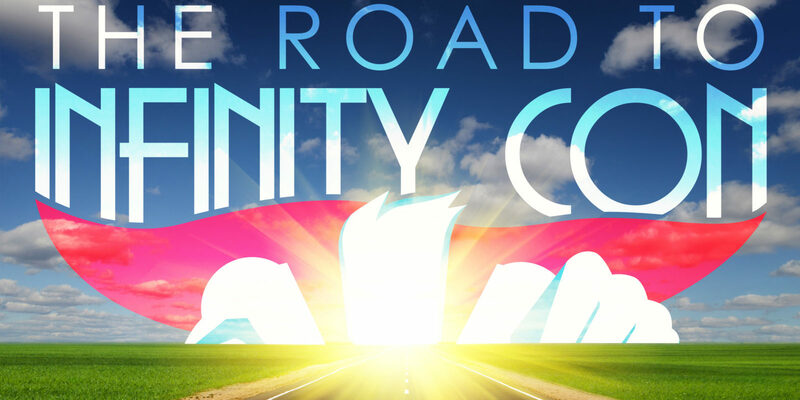 Check out “The Road To Infinity Con” on our youtube channel and our Facebook page for updates too!